La Ruleta Rusa Radio Rock | La Ruleta Rusa. Entrega 60. La Ruleta Rusa. Entrega 60. Zior. King Crimson. 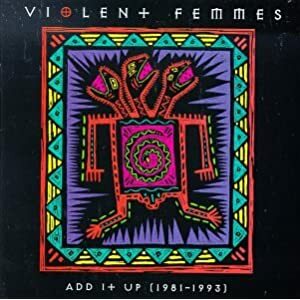 Violent Femmes. Grateful Dead. The Hellacopters..
Tiempo LRR: 1 h. 6 mins. aprox. 01. Before My Eyes Go Blind (3:25). 03. Cadence and Cascade (4:34). In The Wake Of Poseidon, 1970. 04. In the Wake of Poseidon (7:53). 05. Waiting for the Bus (2:12). 09. Everything’s On TV (3:15). Rock & Roll Is Dead, 2005. 10. No Angel To Lay Me Away (3:55).